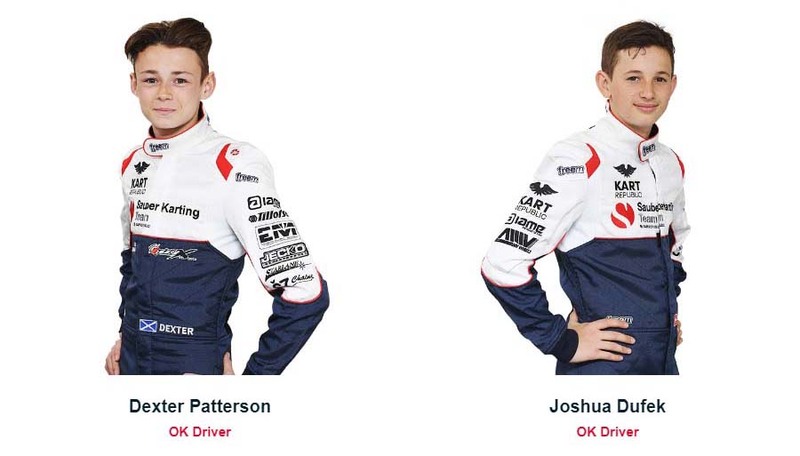 Sauber Karting Team is a new karting team that debuted this weekend in the WSK Euro Series. 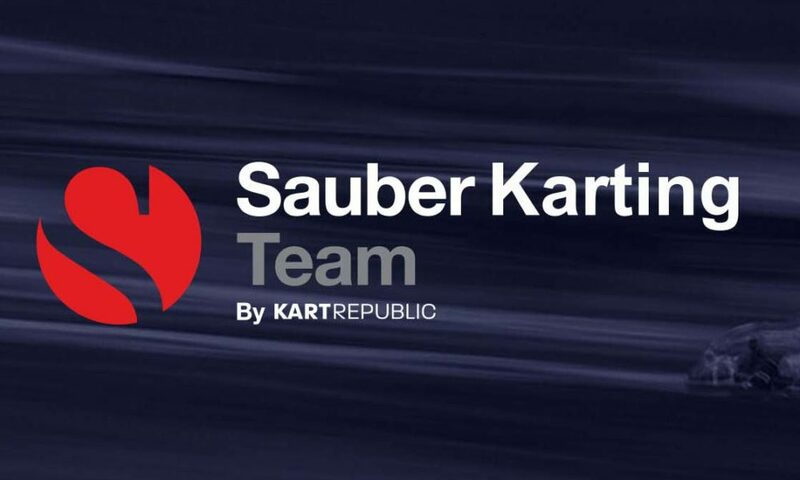 The new project Sauber Motorsport AG and Kart Republic enter the game at the highest level of karting sport. In the debut pole position of one of the drivers! 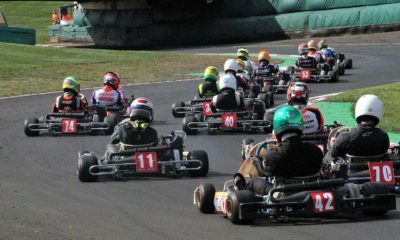 “Sauber Motorsport AG has further expanded its activities in international racing by launching the Sauber Karting Team. 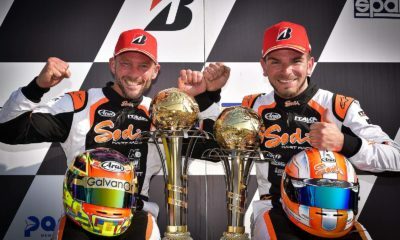 The venture has been established in partnership with the Italian go-kart manufacturer Kart Republic, managed by Dino Chiesa who will take on the role of Team Principal for the newly founded Team. 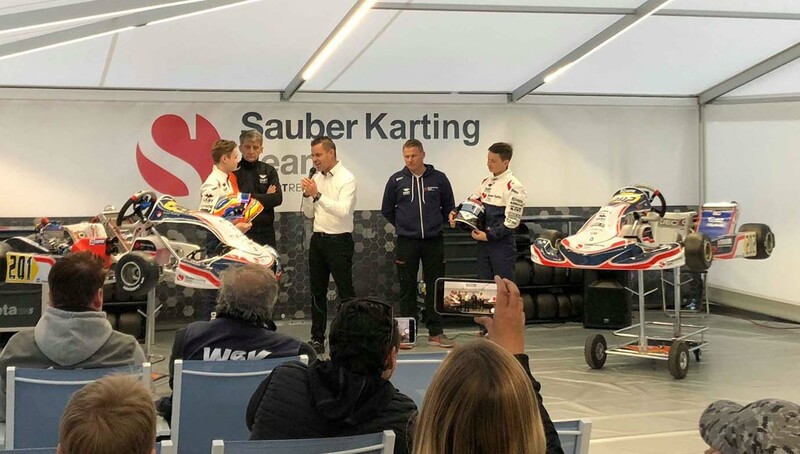 With a long tradition of scouting and nurturing young talents, Sauber Motorsport AG is proud to present this new project which will offer a clear path of progression to the next generation of top-level racers” – says the official announcement of the latest child of world karting. The Sauber team made their debut this weekend at the Sarno circuit during the inaugural WSK Euro Series round. They have two great drivers in their team. 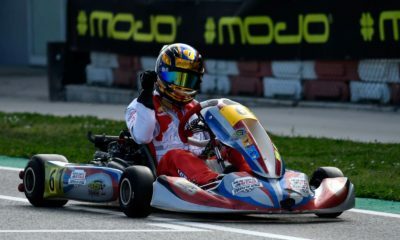 This is well known to all Scottish driver Dexter Patterson, who a week ago became the champion of this year’s WSK Super Master Series and the Swiss Joshua Dufek, who is among the best drivers in his country. Both will race in one category – seniors OK and, like the F1 team, will be partners in the same rivalry. “We are very happy to partner with Sauber Motorsport on this exciting new project, the Sauber Karting Team. Together, we will work towards creating an environment in which young drivers can develop their racing skills and make good progress in their careers. We look forward to our collaboration and to making this project a success” – says Dino Chiesa, head of Kart Republic. At the first marking of the presence of the Sauber Karting Team in the competition we didn’t have to wait long. 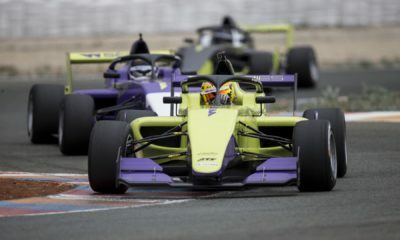 Even before the official press conference, Dexter Patterson and Joshua Dufek started the Sarno circuit competition in the first round of the WSK Euro Series. In official training Dexter scored pole position and Joshua finished was 13th. The Sauber Karting Team will race on Kart Republic chassis and IAME engines.